The song is available on Apple Music in the United States, but not China, according to Gizmodo. 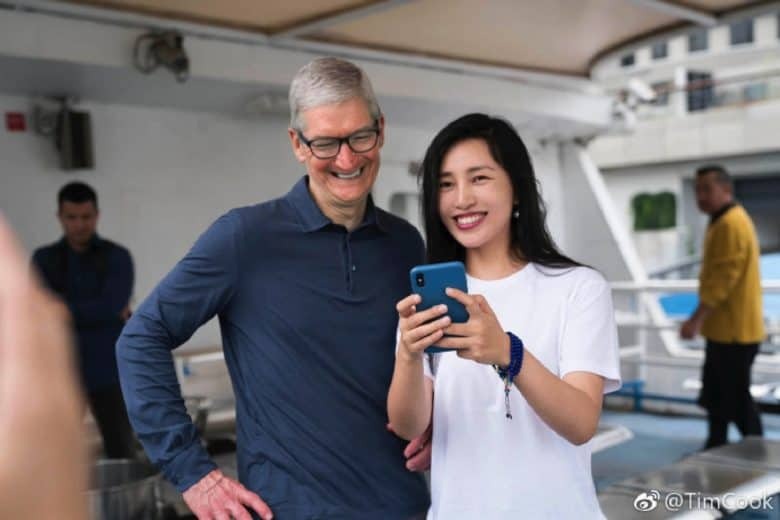 “By removing a song referring the Tiananmen Massacre, @apple is actively participating in the Chinese Communist Party’s agenda of scrubbing the colossal violations it has committed against the Chinese people from collective memory and rewriting history,” tweeted Yaqiu Wang, a China researcher with Human Rights Watch. Apple Music also removed songs from pro-democracy singers Denise Ho and Anthony Wong. Ho became a famous pro-democracy activist after participating in Hong Kong’s “Umbrella Movement” protests in 2014. She was one of the most popular artists in Hong Kong for a while but has been trashed by the Chinese state media for her pro-democracy message.